Here you can find everything there is to know about Stickman Tennis and millions of other apps. 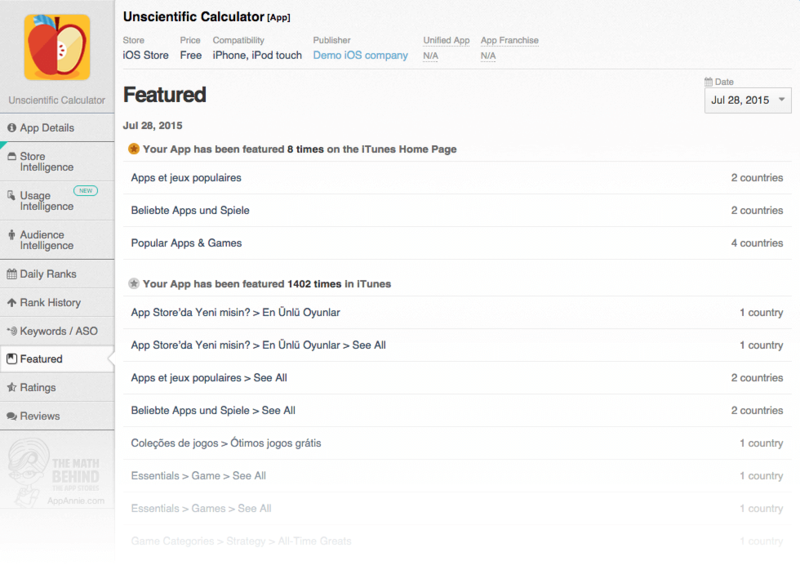 Sign up for free and learn more about the apps you care about, competitor insights and what’s happening in the app industry. This app is available in 3 stores. 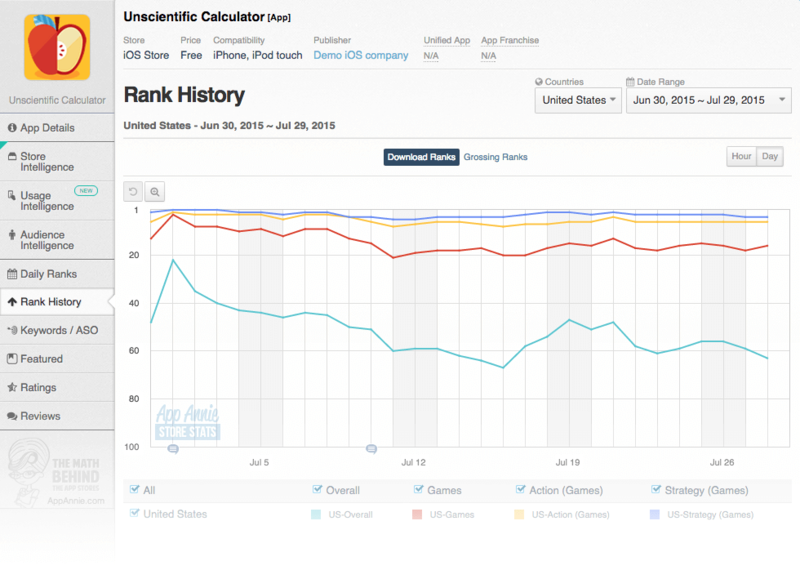 Check out the download rank history for Stickman Tennis in United States. 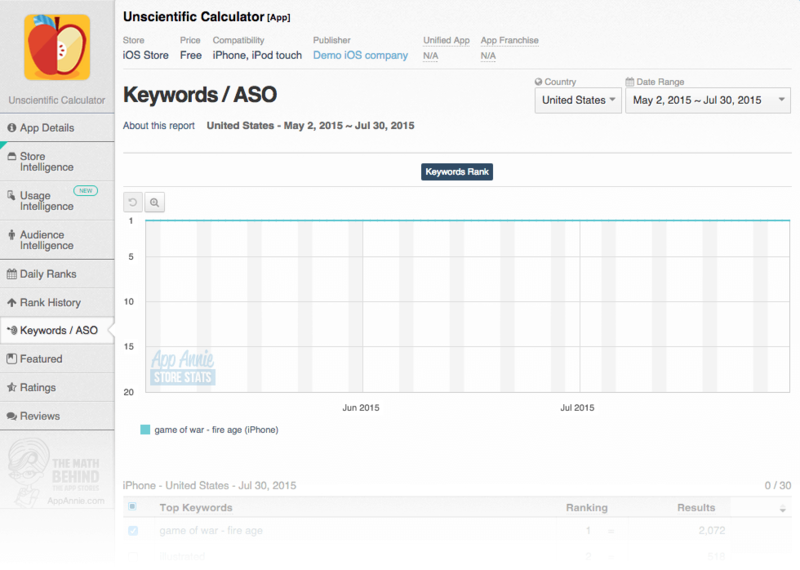 Rank History shows how popular Stickman Tennis is in the iOS app store, and how that’s changed over time. You can track the performance of Stickman Tennis every hour of every day across different countries, categories and devices. NOW FREE FOR A LIMITED TIME! GET IT NOW UNTIL THE PRICE IS BACK TO NORMAL! Stickman Tennis is a fast paced realistic tennis game on spectacular courts and an astonishing atmosphere, simple controls and tons of replay value. Play top spins, slices, lobs and smashes, play cross, longline or inside-out and choose between automatic and manual running. The revolutionary time machine will let you replay a point you lost, to give you a second chance. Play a quick game or complete tour season of Tennis against 100 different opponents. Collect trophies and improve your world rank in a complete season with 64 tournaments. Train your shots on the training court with ball machine. • Stickman Tennis is #1 Tennis game worldwide! • Stickman Tennis is in the top #25 paid charts worldwide! • Play top spins, slices and lobs, cross, longline, inside-out, etc. Stickman Tennis was not featured in iOS in United States on Aug 19, 2018. 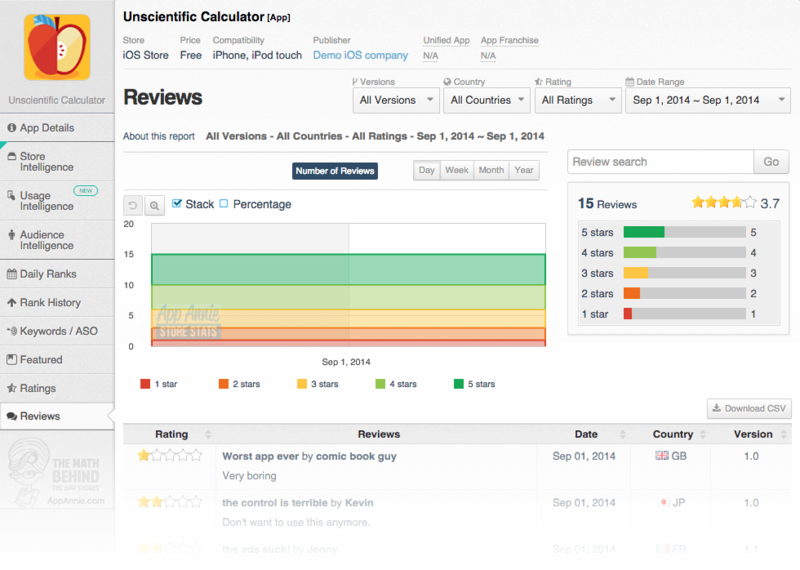 Find out what users think of Stickman Tennis by reading the reviews and checking the rating. Get rid of the ads please!!! This is a great game. I’ve been playing it for years. But there is NO WAY to remove the ads completely!! At least give me an option to buy it! I’m pretty sure I already bought this because gameplay is great but it’s completely ruined by these stupid ads!! If they can’t remove the ads, I would have to say DON’T WASTE YOUR TIME!!! I had to delete and reload. Newer version has way more adds. Interrupts game play too much. Not worth it. This is really super fun before all the ads … Seriously! Do you want to learn more about Djinnworks GmbH?